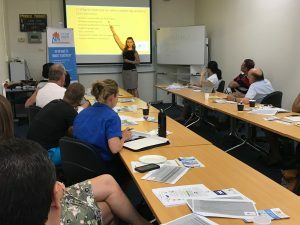 Do you manage a business with overseas staff in the NT? 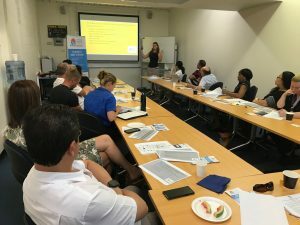 Our Principal Migration Agent and Director has been invited by the Business Enterprise Centre NT (BECNT) to talk about the recent and upcoming changes in Immigration Law and how they affect NT businesses. More infos here or contact us directly for visa & immigration assistance. 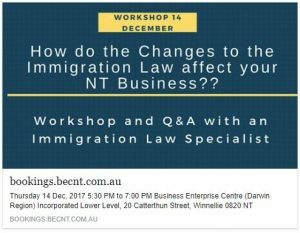 Workshop BECNT Darwin Immigration Law update. Thursday, 14 December 2017, 5:30pm to 7:30pm. Speaker: Manuela Seiberth, Principal Migration Agent and Director at Northern Immigration Australia.